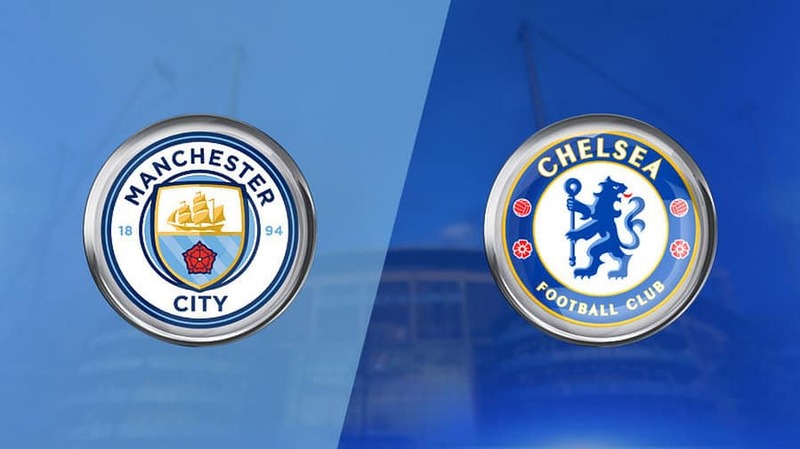 Manchester City –Chelsea is expected to be an interesting game, where none of the teams would like to drop a point. 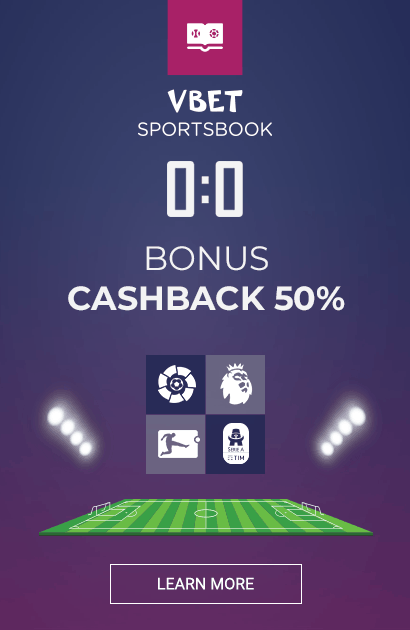 Kevin De Bruyne and Sergio Aguero would be ready to play after missing out the clash on 8th December 2018. 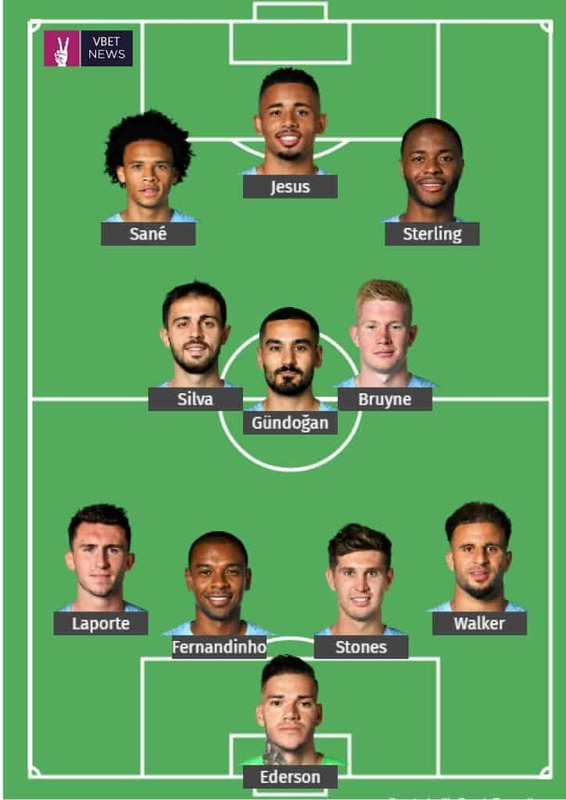 Here is a possible line-up for Manchester City.